Get ready for a voyage into Space! Familiar themes from intergalactic sagas, stellar looks at songs we know, and some things that are really out there! 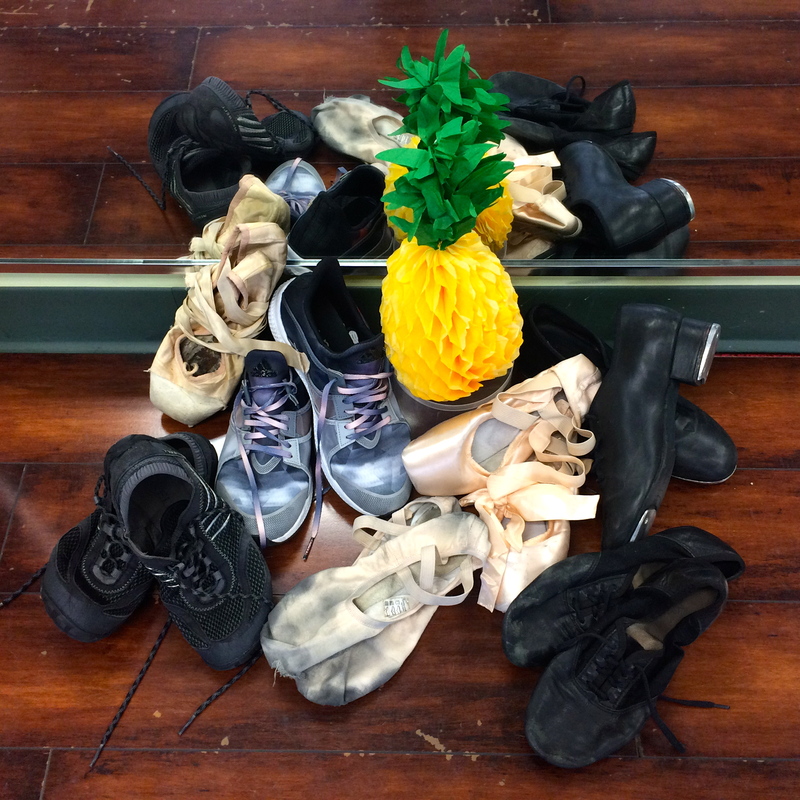 Join Pineapple Dance on a cosmic trip! We encourage you to buy your tickets in advance! Ticket at the door on the day of the performance cost more; $25 for adults, $15 for children.